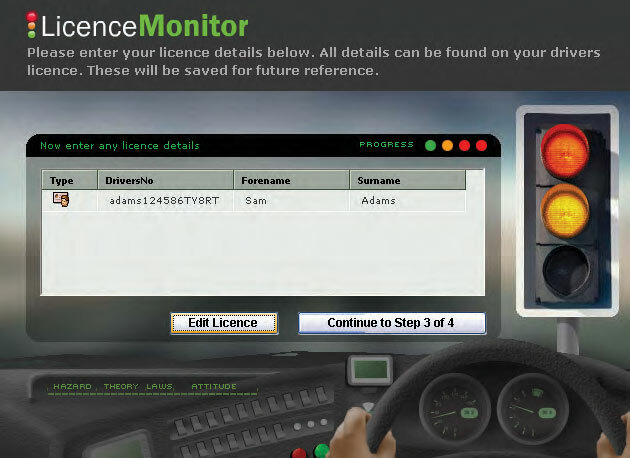 LicenceMonitor is an online verification system that reports the validity of your drivers' licences and their entitlement to drive on company business. All licences are monitored and checked with the DVLA allowing you to report on any potential problems such as points increases, disqualifications and licence expiry dates. 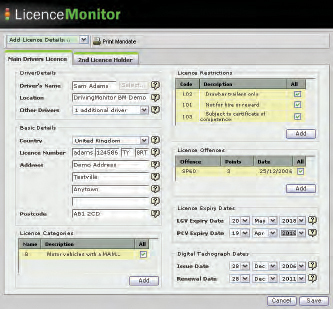 LicenceMonitor uses the TaskMonitor alert system to notify you of any pre-defined changes.